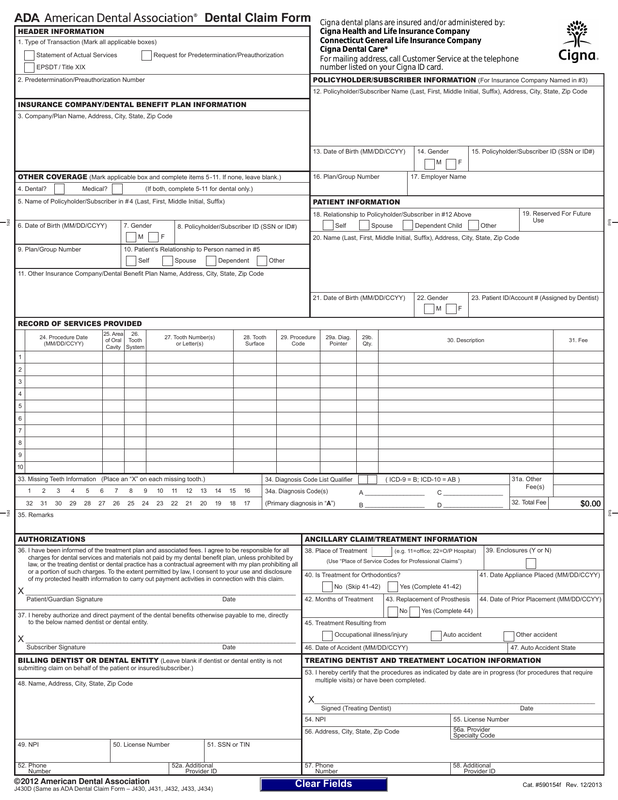 Download Cigna Dental Claim Form (Form 590154f). 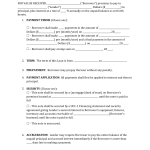 This is a claim form for Cigna Dental. Only complete this form if your dentists office does not file your claim for you. 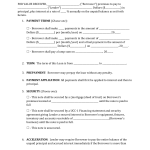 If you are completing this form, be certain to complete all required information needed and read all of the provided information at the end of the form. 5. Name of Policyholder/Subscriber Last Name, First Name, Middle Initial, Suffix ie: Dr., Jr. Esq. etc. 10. Patient’s Relationship to Person Named in Number 5. Step 10 – Section 53. – Treating Dentist And Treatment Location Information – This section is only to be completed by the treating Dentist Only. Other attached sheets are for your information.